Location, location, location. This diamond in the rough is ready for a new owner to come in and polish it into a real gem. This 1, 365 square foot home is on a quiet block perfectly located between McKinley Park, Compton's Market and all the wonderful dining on J Street. The owner planned to expand it into a 2, 317 square feet two story home with 3 beds, 3.5 baths, office and open great room with an attached garage. He has to pass on the project so the plans are included with the sale. 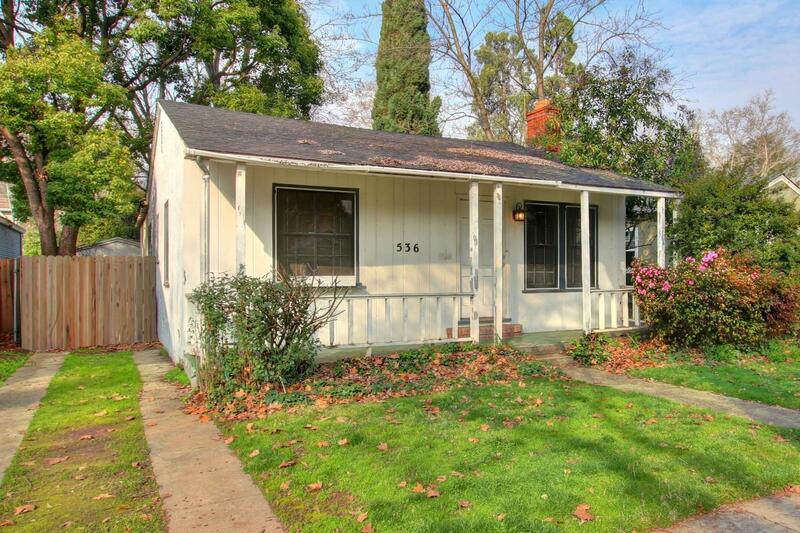 Remodel it yourself or bring your own ideas to spruce up this 2 bed, 1 bath home with both a living and family room and live in one of the best neighborhoods just blocks from the highly rated Theodore Judah Elementary School and so much more!